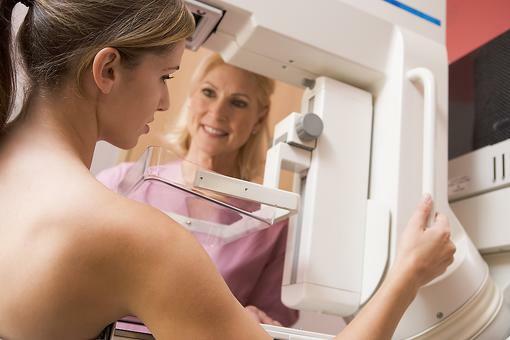 One in eight women in the U.S will develop breast cancer over their lifetime, but many women are not aware of the steps that they can take to reduce their risk. Breast cancer is the most common invasive cancer among women worldwide, as well as in the U.S.
Alcohol: Drinking alcohol increases the risk of breast cancer. Alcohol influences blood levels of estrogen and other hormones in ways that may make cancer more likely. Alcohol is a recognized carcinogen. 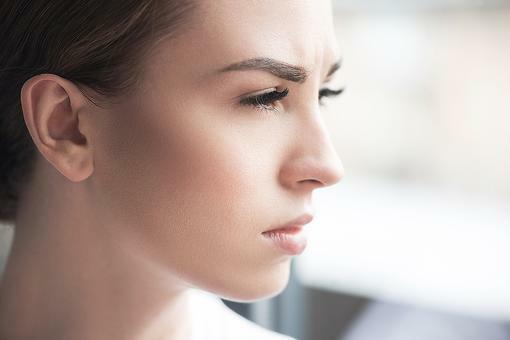 It can cause cellular damage that can trigger cancer development. Weight: Carrying excess body fat increases your risk for post-menopausal breast cancer. The presence of fat tissue causes inflammation, which can lead to cancerous mutation in healthy cells. Having overweight and obese increases blood levels of insulin and related hormones that can hasten the growth of cancer. Physical Activity: Sedentary behavior is linked to increased risk of cancer, while being active decreases the risk for breast cancer. Vigorous activity decreases the risk for pre-menopausal breast cancer. 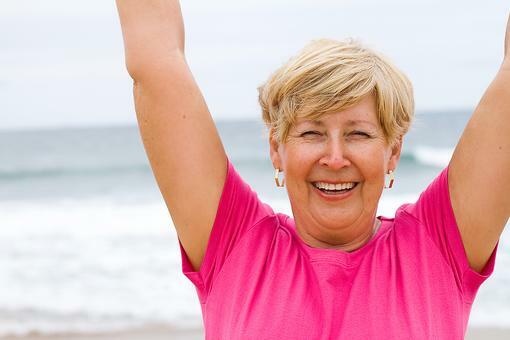 Moderate activity decreases risk for post-menopausal breast cancer. Regular physical activity helps regulate hormones at healthy levels. Some evidence indicates that people who are physically active (both before and after diagnosis) have a greater chance of surviving breast cancer. Breastfeeding: Breastfeeding your baby lowers your risk of breast cancer. Breastfeeding lowers the level of some cancer-related hormones in the mother's body. At the end of breastfeeding, the body gets rid of any cells in the breast that may have DNA damage Science shows that living a cancer-protective lifestyle – by making lifestyle decisions such as avoiding alcohol, being a healthy weight, being physically active, eating a diet rich in whole grains, vegetables, fruits and beans can – reduce risk for cancer. "You can start today to take the first step to lower your risk," says Alice Bender, AICR's Director of Nutrition Programs. "Whether you start by walking 10 minutes each day and increase a few minutes each week, or by adding a colorful vegetable to your plate each day, each positive change adds to reducing your cancer risk." As diagnosis and treatment for breast cancer has improved, more and more women are surviving their diagnosis – and/or becoming cancer-free. 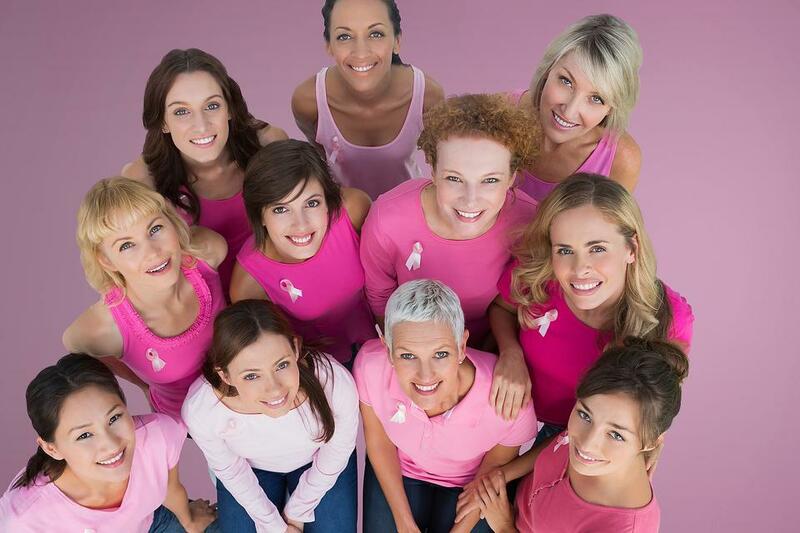 The five-year survival rate for breast cancer is over 90 percent and over three million women are living with and beyond breast cancer in the U.S.
"Breast cancer is very common, but both detection and treatment have improved dramatically in recent years. But because it is so common, lifestyle factors that reduce risk can have a big impact on the burden of disease. AICR's cancer prevention recommendations are a blueprint for making that impact," says Dr. Nigel Brockton, AICR's Director of Research. AICR recommends that cancer survivors follow their recommendations for diet and physical activity when and if they are able to do so. The evidence is persuasive that healthy eating and being active help improve outcomes after a diagnosis of breast cancer. A healthy lifestyle can also reduce the risk of other chronic diseases like diabetes and heart disease. AICR offers tools to help individuals learn about and reduce their cancer risk including Cancer Health Check and AICR's New American Plate Challenge. 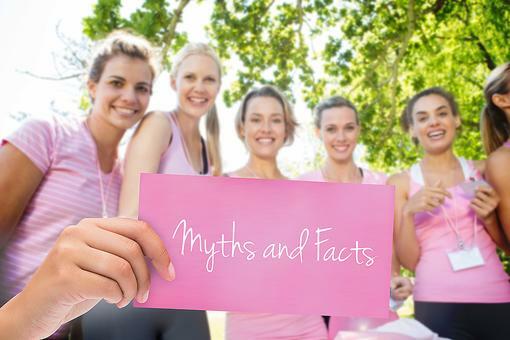 Breast Cancer Myths: Test Your Breast Cancer Awareness With These 4 Myth Busters! Mammogram at 90? Study Finds That This May Benefit Some Women! Great info all women need to know!